Anyone who has ever done focused or attentive breathing knows how odd it can be to suddenly realize that we don’t just breathe “in and out” through our mouths. No, there is a lot more going on when we breathe, and there are a lot of health and bodily issues that can interfere with efficient or ideal breathing too. Just to see what we mean, why not take some focused breaths right now? Start by sitting comfortably but also erect. Put your hand on your upper abdomen (which is roughly where the diaphragm is located). Now take a deep breath in through your nose and keep inhaling until you feel you cannot take any more. Then slowly exhale through your mouth. Repeat this a few times. Did you feel the way the diaphragm fills and pushes air into the lungs? 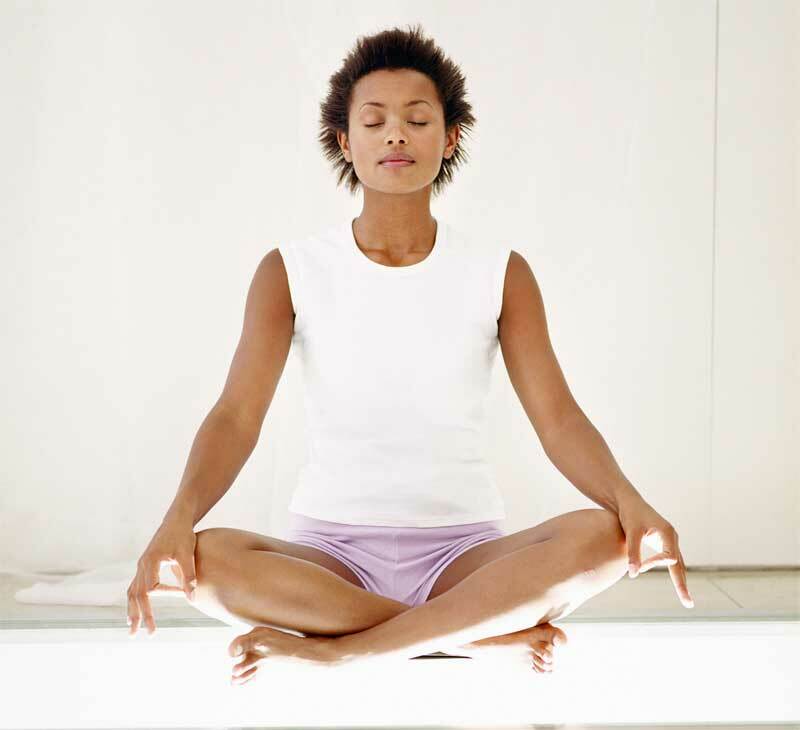 Did you notice how this sort of breathing really clears the head? Did you have any difficulties breathing in through the nose? Nasal polyps – large growths that rise out of the mucous membranes and the “paranasal” sinuses – in other words, masses that appear up inside of the nose and which you cannot touch with the finger. They can often make it very hard to breathe, and can even block air from passing through into the lungs. 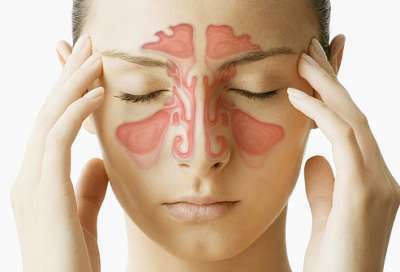 Chronic turbinates or nasal obstruction – there are some structures inside of the nose known as nasal turbinates. They are small and bony regions that also have mucus membranes covering them and which can enlarge and block the free passage of air. Rhinophyma – there is a skin condition known as rosacea that is distinguished by the red splotches it creates on all areas of exposed skin. When it appears only on the nose it can cause a disfigurement of the tissue. Though this is known mostly as a cosmetic issue, if it is severe enough (think of the late W.C. Fields), it will cause respiratory problems. Deviated septum – perhaps one of the most common conditions that relate to the nose and the sinuses, this is still a serious matter. It is when the wall that divides the nose into two sides is bent to one side. This effectively blocks proper breathing through the nose. It is also the culprit behind someone having an altered sense of taste or smell, for snoring, and for causing someone to have chronic nosebleeds. Allergies, colds and flu, sinusitis – these are all non-anatomical issues that lead to breathing problems caused by the nose. So, you know that you have difficulty breathing and you understand that the source of the problem is your nose. You may not know why this is the case, and this means that the best solution starts with your doctor. A visit to the general physician to have the nose examined is a good way to discover if the tissue is irritated and swollen due to an allergy, chronic use of nasal spray, or to one of the anatomical issues described above. If you do have an anatomically related issue, the best thing to do is to seek out treatment from a specialist. There are physicians who specialize in rhinoplasty and surgical treatment of the nose, and this will be the person who provides the best solutions.